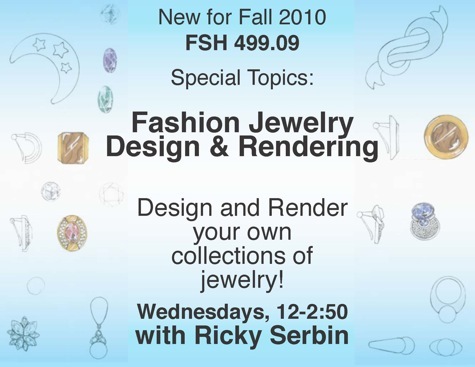 New Fashion Jewelry Design Class! 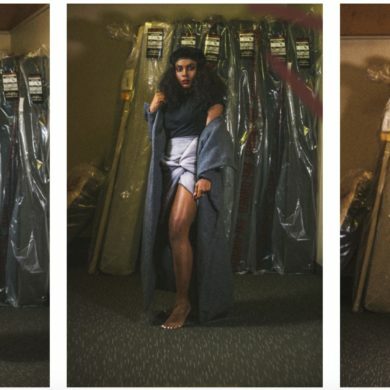 Vintage clothing dealer and costume jewelry designer Ricky Serbin (who has designed runway pieces for the likes of Marc Jacobs, Bill Blass and Carolina Herrera) will be teaching Fashion Jewelry Design & Rendering this fall! Make sure you register for the class if you want to be a maestro of jewelry!